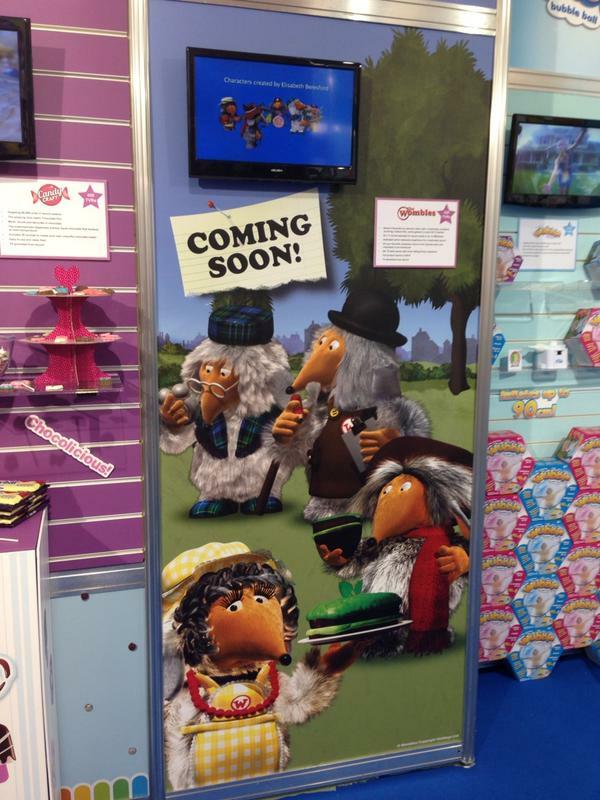 Vivid Toy Group will be producing a range of Wombles toys based on the new CGI TV series and film later this year. 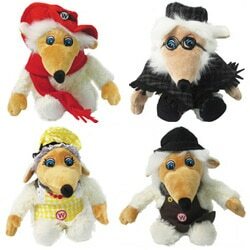 A new range of high-quality Wombles cuddly toys has been produced by Posh Paws. 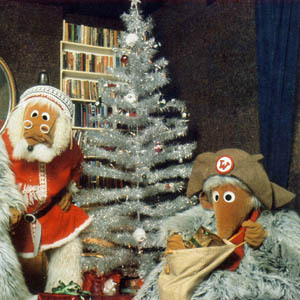 The first three characters were available from Past Times, and now all six toys are available from Amazon and Play.com. 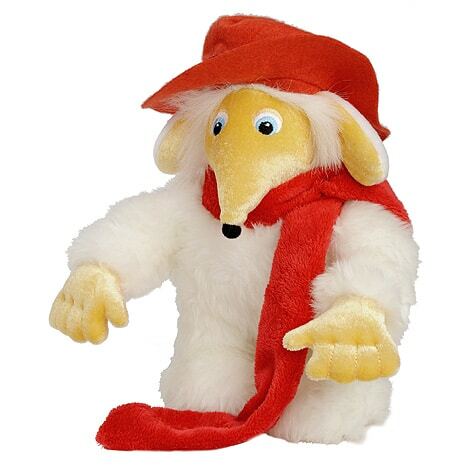 Stationery manufacturer Pentel has teamed up with the Wombles to promote its Recycology range of recycled plastic office products.